Joe and Heidi’s wedding was absolutely amazing (despite it being on the hottest day of the summer in two venues with NO air conditioning)! I had the best time photographing their wedding, they were such a fun couple to work with. 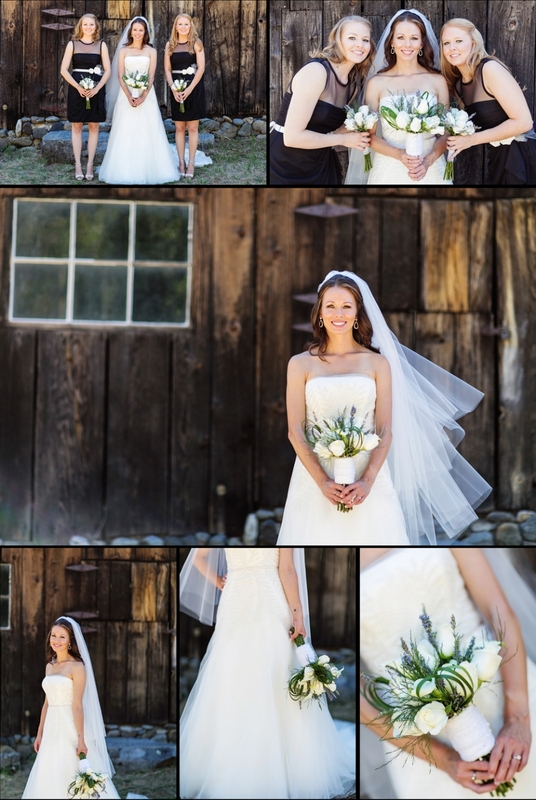 Their ceremony was at Hope Emmanuel Church in Coloma and the reception was at an awesome rustic barn just outside of Cool, Ca. I had a really hard time picking out a few pictures to post because there were so many great ones to choose from (sorry about the picture overload). Enjoy! Wedding season is starting to wrap up for me and I am almost caught up on getting pictures back to clients. I only have two events left to edit until I am completely caught up. I have a ton of weddings to post on the blog, I am hoping to get at least one up a week. It has been a very busy wedding year for me and I have had the most amazing clients. I love what I do and I love all the amazing people I have met along the way. Here are Tiffany and Andrews wedding pictures. 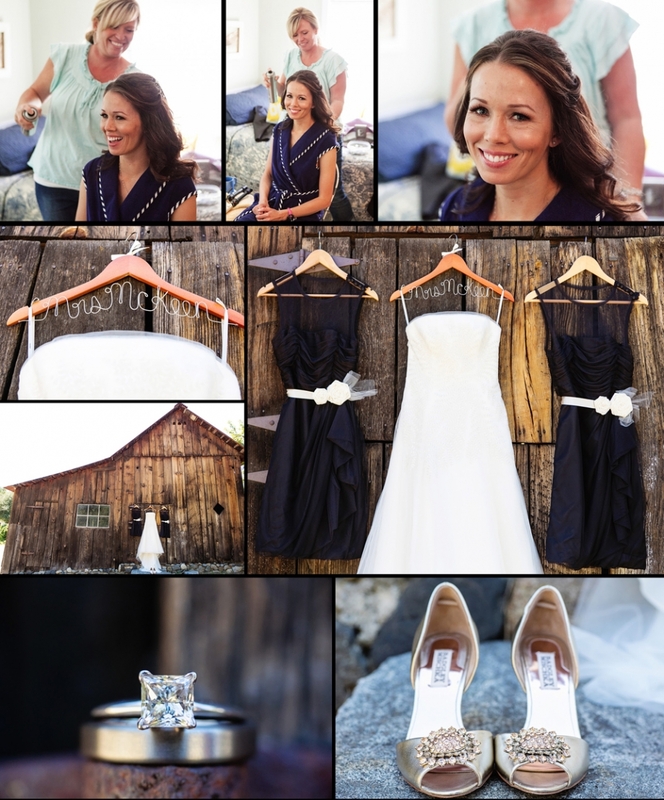 They got married a couple months ago in South Lake Tahoe on the waters edge and had their reception is MontBlue. I had a great time working with them and their families. Congratulations Tiffany and Andrew! Jackie and Brian got married back in August near Dunsmuir, California at the Pinegrila Village (it is about an hour north of Redding). The couple teaches over in Honduras so they planned their entire wedding long distance. Their wedding venue was so amazing and their personal touches to the venue made it unforgettable. Congrats Jackie and Brian! Sierra and George are getting married in a few weeks in Coloma. We met up in Foresthill, CA to shoot their engagement photos a couple months ago. We had a great time going to a few different locations in and around the area. I look forward to shooting their wedding in a few weeks.